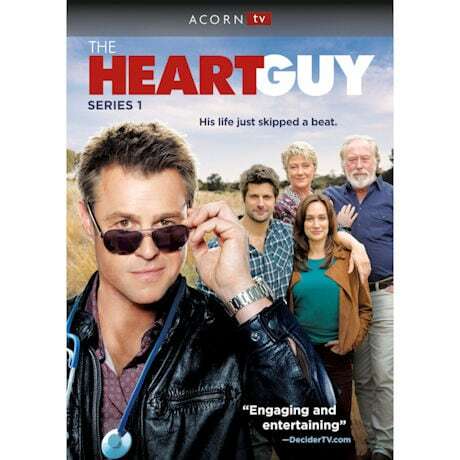 High-flying, arrogant Sydney heart surgeon Dr. Hugh Knight (Rodger Corser) lives outside the rules—until an incident involving drugs and alcohol brings his privileged world crashing down. Downgraded to general practice, he retreats to his rural hometown to wipe the slate clean. Complications quickly ensue, including the fact that his former lover is married to his brother. 10 episodes, 8 hrs, 3 DVDs. Mature audiences. (Known to Australian audiences as Doctor, Doctor). 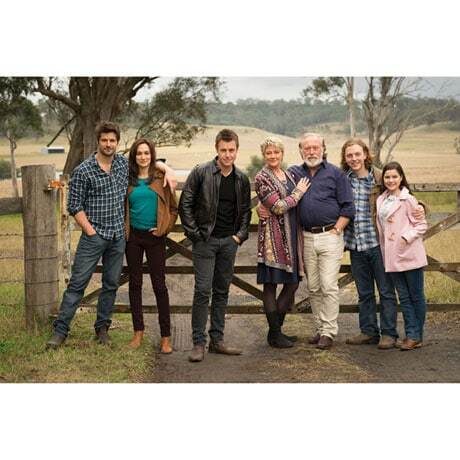 After an incident involving drugs and alcohol, high-flying Sydney heart surgeon Hugh Knight is banned from surgery and forced to work as a GP in his rural hometown of Whyhope. Upon returning, he reconnects with his brother, Matt, who is now married to his ex-girlfriend, Charlie. 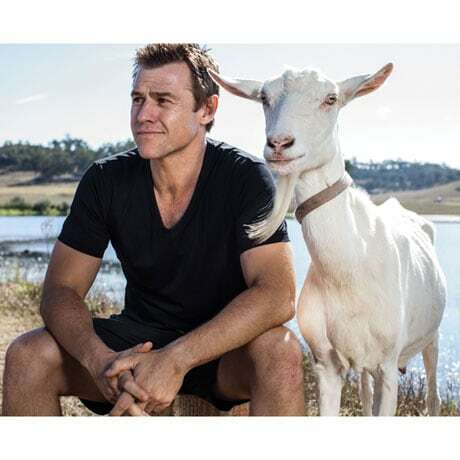 After a drug-fueled night of partying together, Hugh and his colleague Aoife are called out to a remote farm to help a man trapped under a tractor. 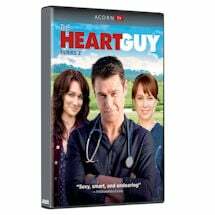 Hugh tries to help his sick friend Joey, while Hugh's mother, Meryl, calls a family dinner with ulterior motives. Hugh is concerned about his father's health, but Jim remains as distant and uncooperative as ever. 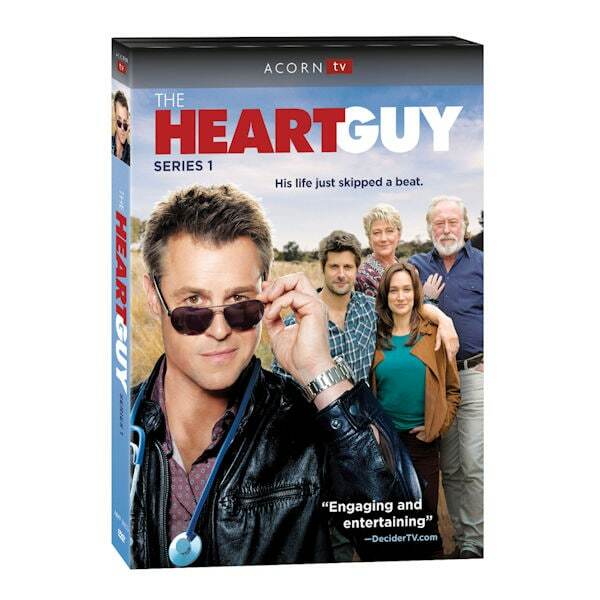 Trevor, Hugh's colleague from Sydney and co-pioneer in artificial heart research, arrives with a new prototype, and the two plot an unusual way of testing it. Ep. 4: I Don't Need Another Drink, Said Not Me Last Night! 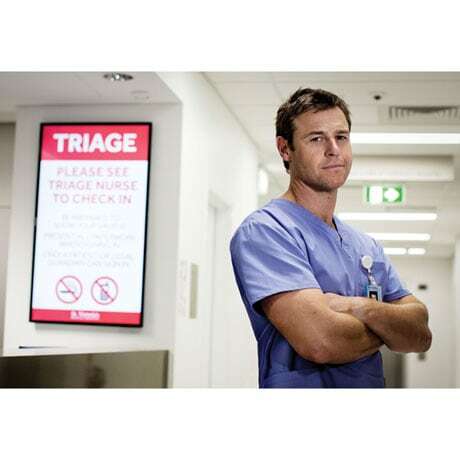 Hugh travels back to Sydney to face a lawsuit because of a recording a patient took during surgery. Charlie struggles with the possibility of infertility, and her frustration is compounded when Matt decides to accompany Hugh to the city at the last minute. When Hugh risks life and limb to help an injured soccer player stuck in the middle of a live minefield, the town calls him a hero. Meanwhile, Penny and her son face the anniversary of her husband's death. When a patient goes brain-dead after a fight, a team from Sydney arrives to collect the man's organs for donation. Fearing that the city doctors will see him in exile, Hugh hides in embarrassment. Charlie and Matt deal with the aftermath of their ectopic pregnancy. As a meth epidemic overtakes the mine workers, Hugh and Aoife's relationship takes an unexpected turn. Meryl unveils a controversial art project, while Matt tries to get his father on board with a new idea to grow the brewery's brand. Hugh is ecstatic to learn that he can perform minor surgeries again. After bonding more with Ajax, Hugh wants to tell him the truth about his parentage before he finds out another way, but Meryl and Jim strongly object. 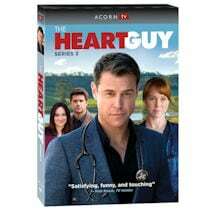 After being unexpectedly released from a clinical trial, Joey faces more bad news and asks Hugh for a surprising favor. Hugh worries that his hand may never return to normal and Penny is offered an exciting new opportunity. Penny decides to leave Whyhope for a new job in Sydney, but struggles to share the news with the hospital. Meryl prepares for the upcoming mayoral election, while Hugh faces consequences for his actions with Joey.